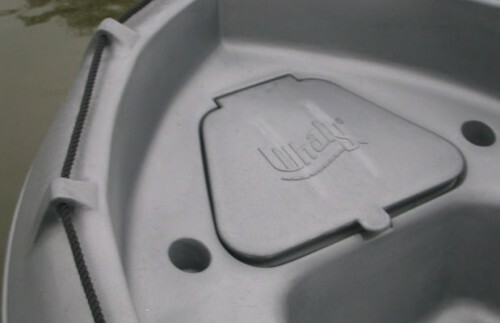 The Whaly 310 is an incredibly, double-walled robust boat manufactured from high-grade plastic (Polyethylene) – it’s almost unsinkable and indestructible. 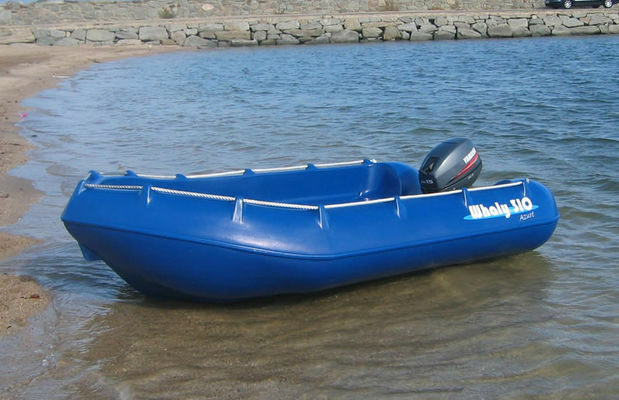 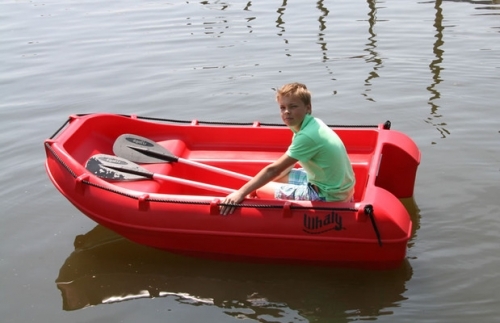 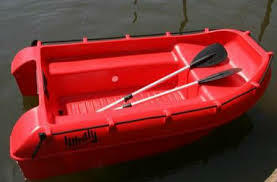 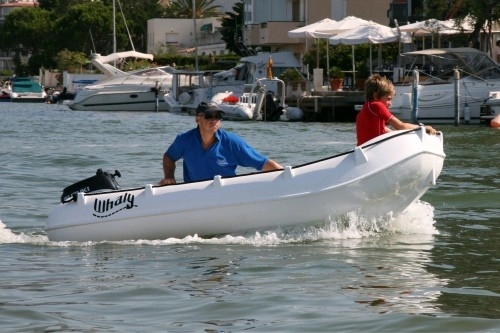 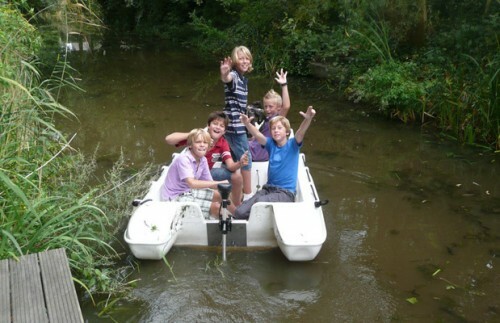 This boat is low-maintenance and is produced in 100% colour-fast plastic. 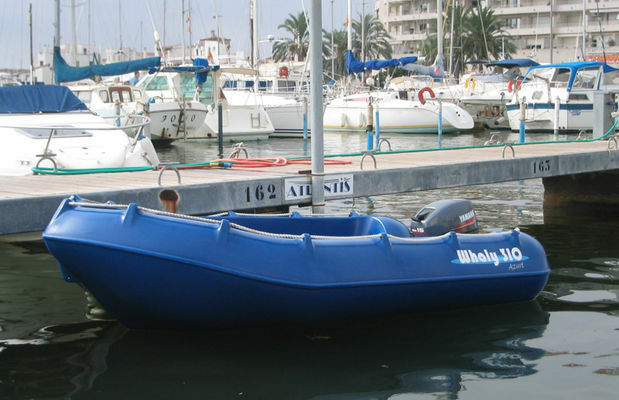 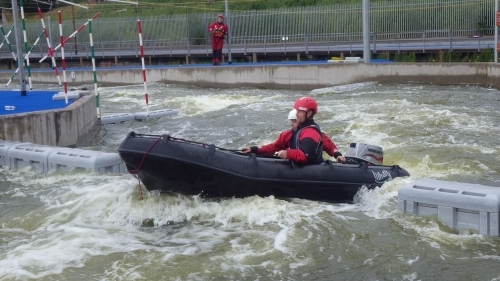 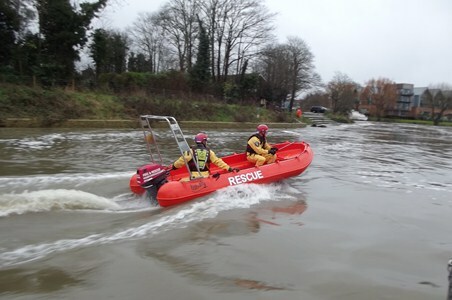 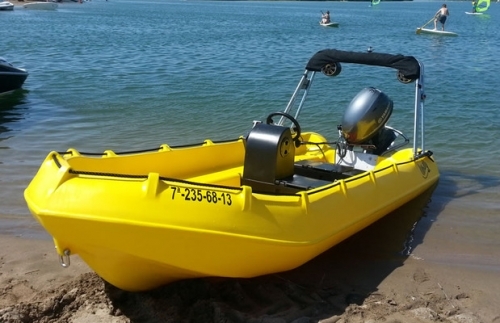 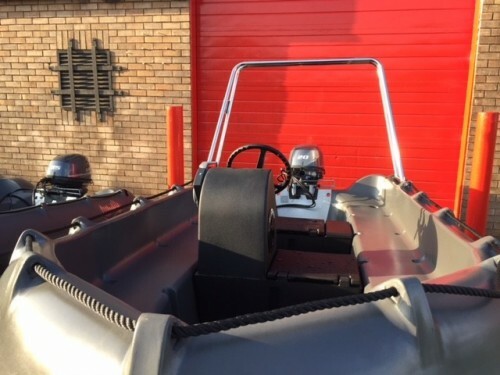 These specifications will certainly convince you of its quality, ideal for almost any job from tender, picnic, fishing days out to safety boat work if you need it tough this is the range of boats for you . Rotational Moulded Polyethylene (100% recyclable) UV stabilized, double skin hull, made in one piece.